We regularly conduct research around organisational relationships and their value to organisational functioning and performance. These relationships include employee-manager relationship as well as the informal grapevine and communities such as creatives, technology gurus, people managers and a host of others that are vital to an organisation’s functioning. How can organisations measure the level of trust in their organisation? Relate, the relationship mediator, recently promoted the idea of a Relationship Quotient (RQ) for organisations. 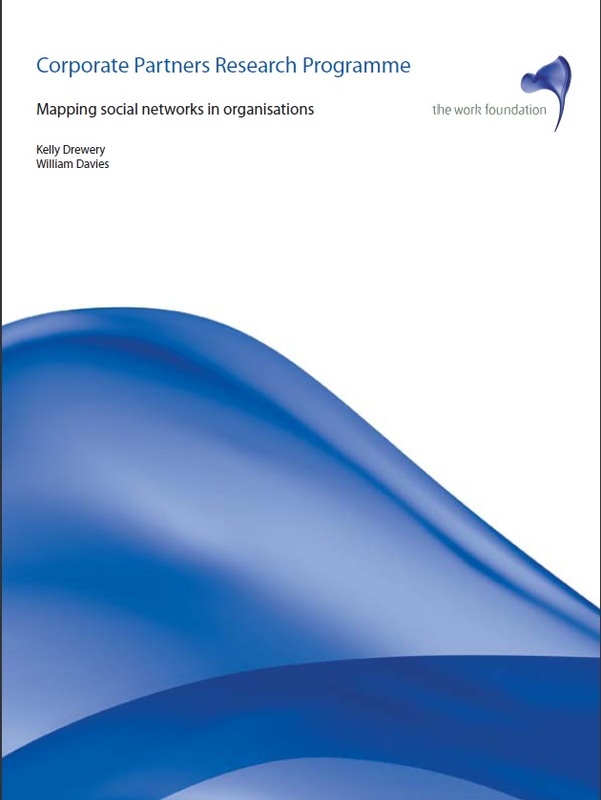 The better the RQ of an organisation, the greater asset it becomes to the organisation’s functioning – more people feeling connected, supported and attached. Trusting vs Resilient organisations? We are looking at the impact of trust on organisations – the benefits and the costs of trust. In an environment where no organisation can really promise job security, are we better off focusing on building people’s resilience to change rather than building their trust?